Providing barbecue facilities and free WiFi, Waitapu Springs B&B provides accommodation in Takaka. The accommodation features a spa bath and a sauna. Golden Bay is 27 km from the bed and breakfast. Nelson Airport is 102 km away. 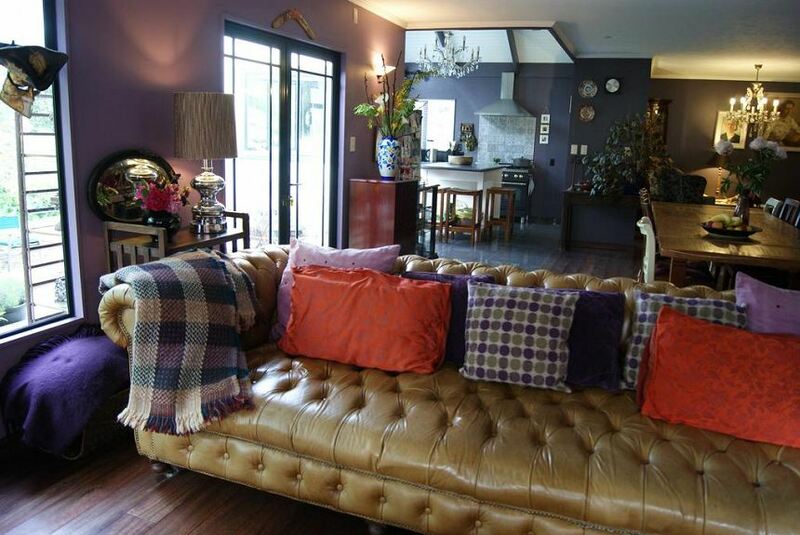 This property is also rated for the best value in Takaka! Guests are getting more for their money when compared to other properties in this city.